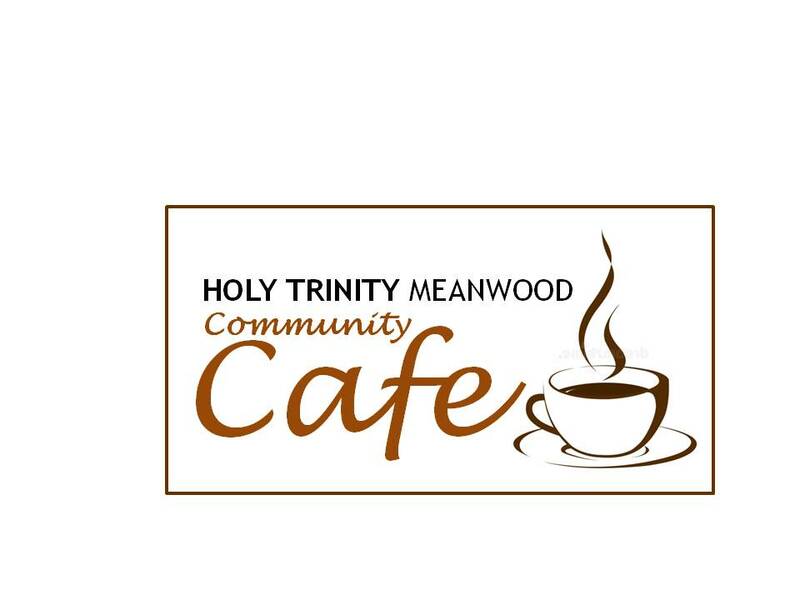 This coming Spring, Holy Trinity Church in Meanwood will be launching their new Community Cafe, which will run between 11.30 am and 1.30 pm on Wednesdays. They are looking for people to be part of the team to help prepare and serve simple food and drinks, bake cakes, chat to people at tables or just be a welcoming face. 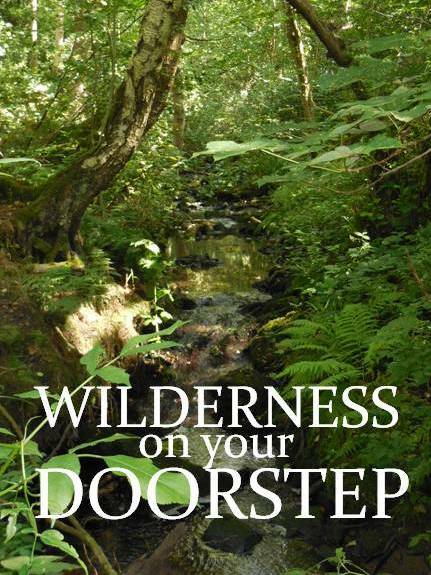 If you think you could offer some time to help, it would be brilliant if you could make the first meeting on 10th January at 11:30am in the Fenton Room in Holy Trinity Church. 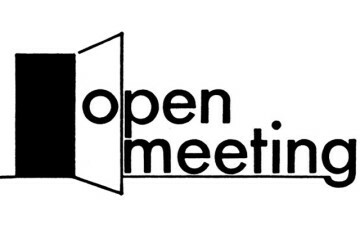 It will be an opportunity to get to know each other, learn more about the cafe and its aims and begin forming teams.